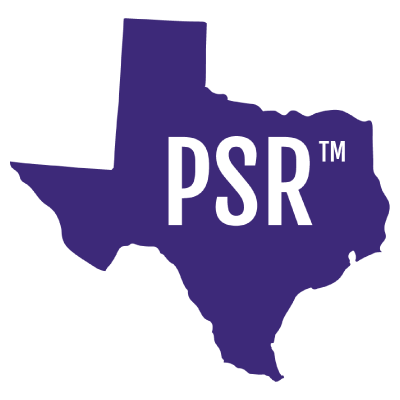 Pantsuit Republic is the largest post-partisan progressive feminist community in Texas, with over 60,000 members. Pantsuits represent the strength, courage, and perseverance of women fighting for their families and communities. We organize on and offline to engage fellow Texans on social justice issues, building our power as allies and advocates and as conscientious public servants at the grassroots and in elected office. 100% royalties from the sale of the officially licensed products here support competitive grants issued by and for members of our community to organize and engage.